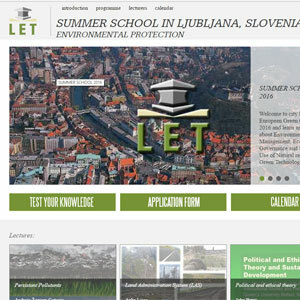 Bilateral ARRS-China Research Project "Evaluation of intelligent learning techniques for prediction of hydrological data: useful case"
Co-organised together with the Slovenian Geological Survey (11. – 13. 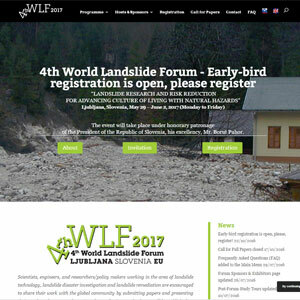 October, 2017, Ljubljana). 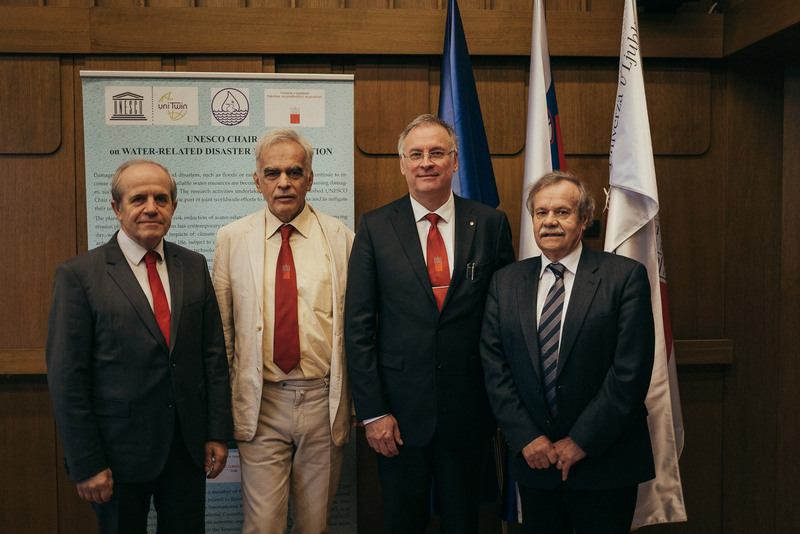 Research Programme "Water Science and Technology, and Geotechnics"
UNESCO Chair on Water-related Disaster Risk Reduction (WRDRR) was inaugurated during a ceremony on December 1, 2016. The video address of Ms. Blanca Jiménez-Cisneros, Director of the Division of Water Sciences, and Secretary, International Hydrological Programme, Natural Sciences Sector UNESCO. From left: N. Bezak, S. Rusjan, M. Brilly, M. Mikoš, M. Šraj, A. Kryžanowski, A. Vidmar. Distinguished Guests at the UNESCO Chair Inauguration Ceremony. From left: UL Rector Prof. 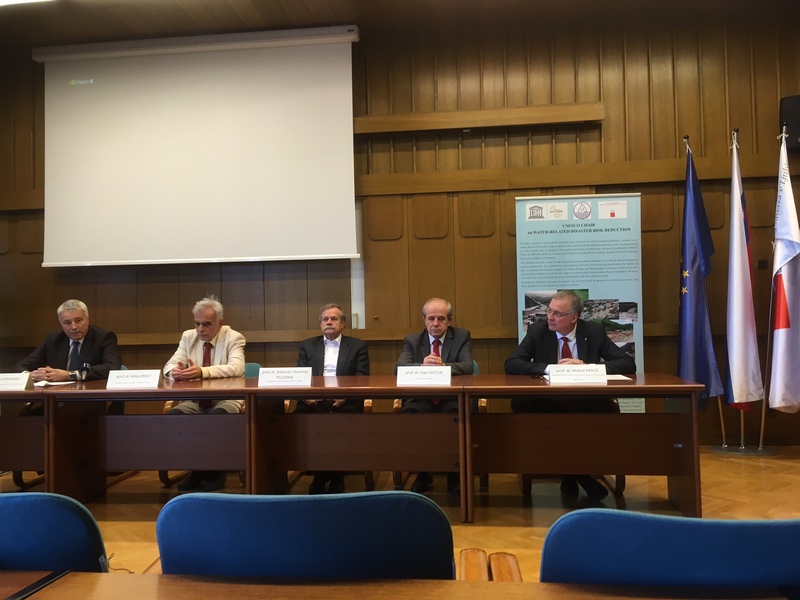 I. Svetlik, UNESCO Chair holder Prof. M. Mikoš, Chairman IHP Committee Prof. M., Brilly, UNESCO Chairman Prof. S. Pejovnik. Press Conference during the UNESCO Chair Inauguration Ceremony. 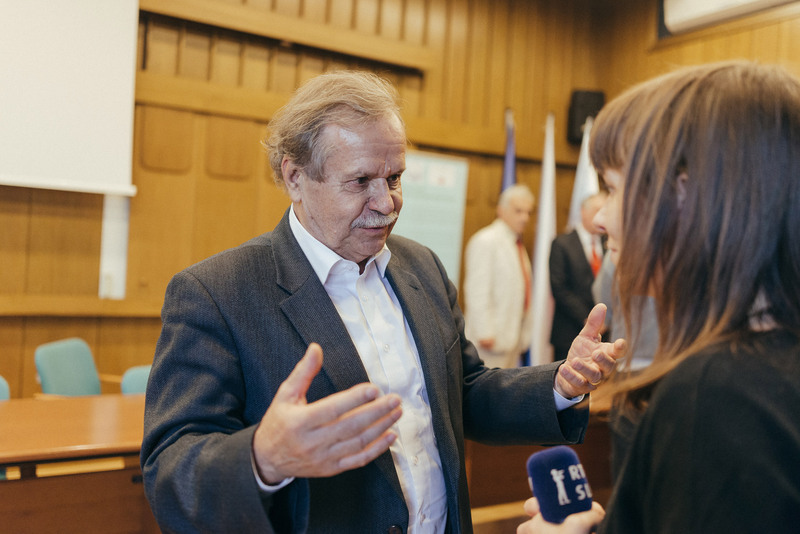 UNESCO Chairholder Prof. M. Mikoš. 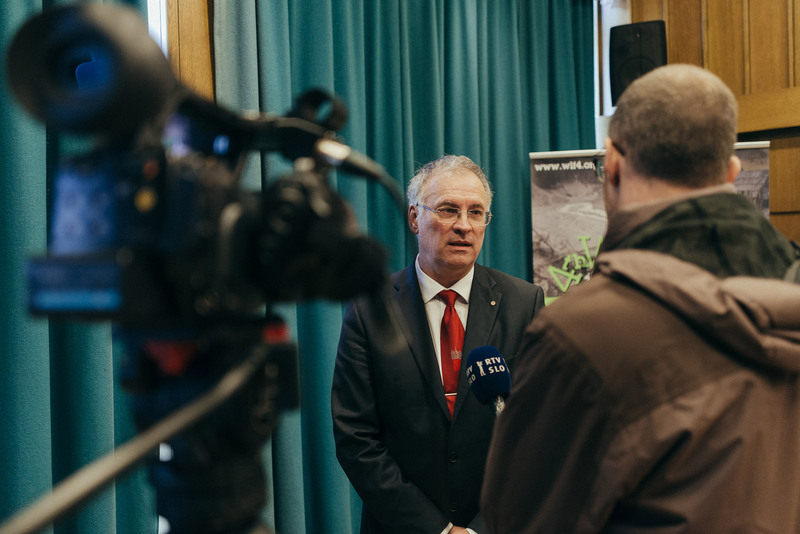 The Deputy Director-General of the Administration of the Republic of Slovenia for Civil Protection and Disaster Relief Mr. B. Dervodel. 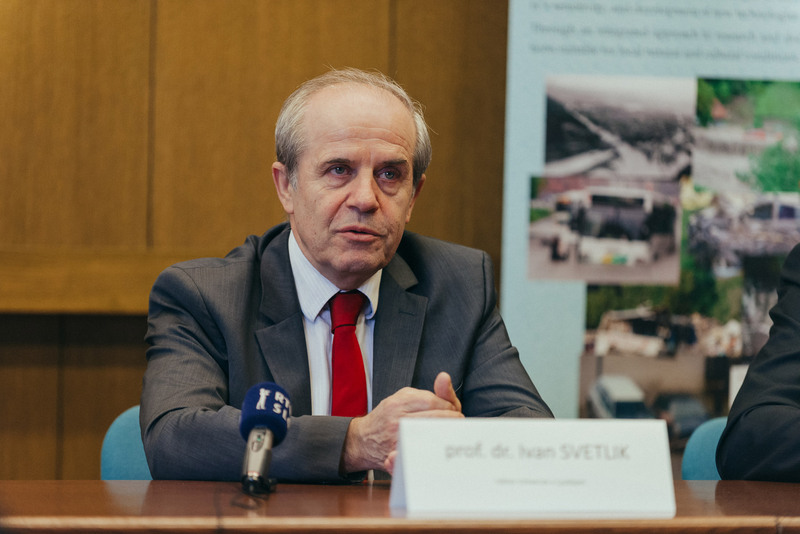 The Chairman of the Slovenian National Commission for UNESCO Prof. S. Pejovnik. 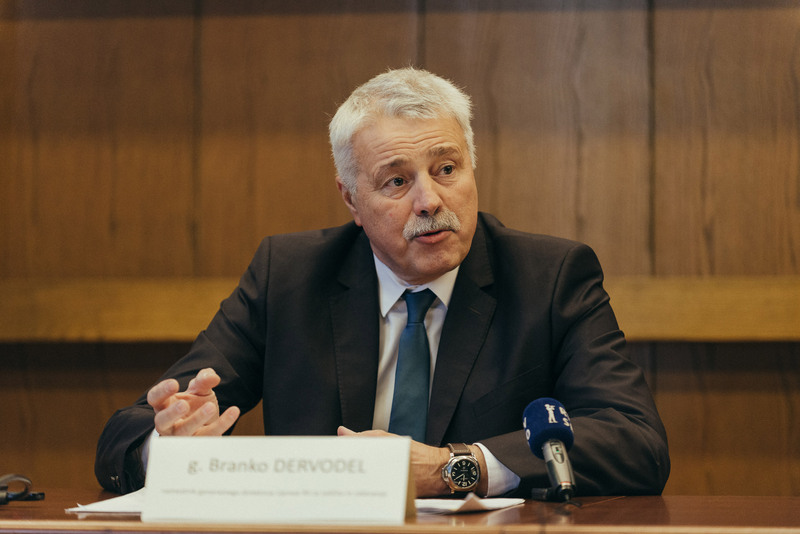 The Rector of the University of Ljubljana Prof. I. Svetlik. 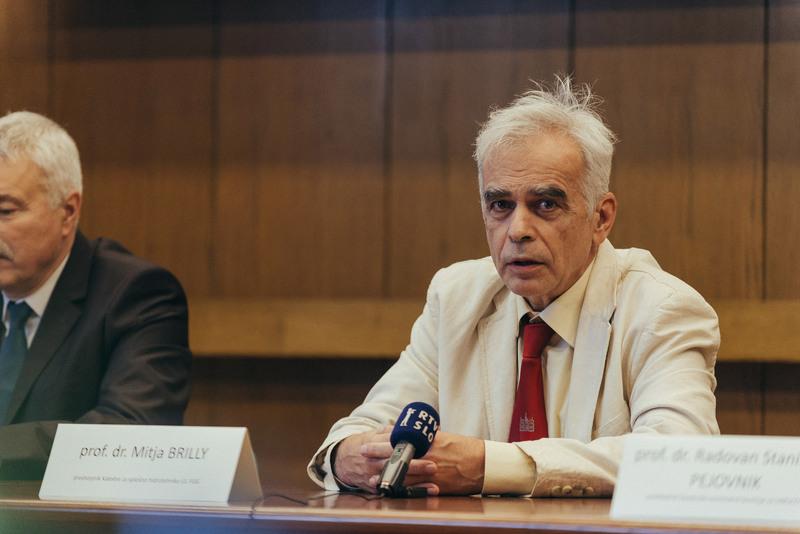 The Chairman of the Slovenian Committee for UNESCO IHP Prof. M. Brilly. 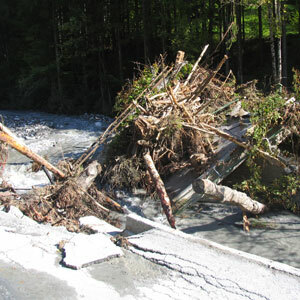 Damages caused by water-related disasters, such as floods or rainfall-induced landslides, continue to increase all over the world, while available water resources are becoming increasingly scarce, causing damages, such as those due to droughts. 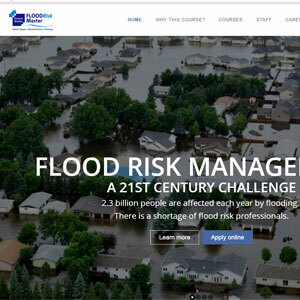 The research activities undertaken by the newly established UNESCO Chair on Water-related Disaster Risk Reduction (WRDRR) will be an intricate part of joint worldwide efforts to reduce disaster risks and to mitigate their unavoidable consequences. 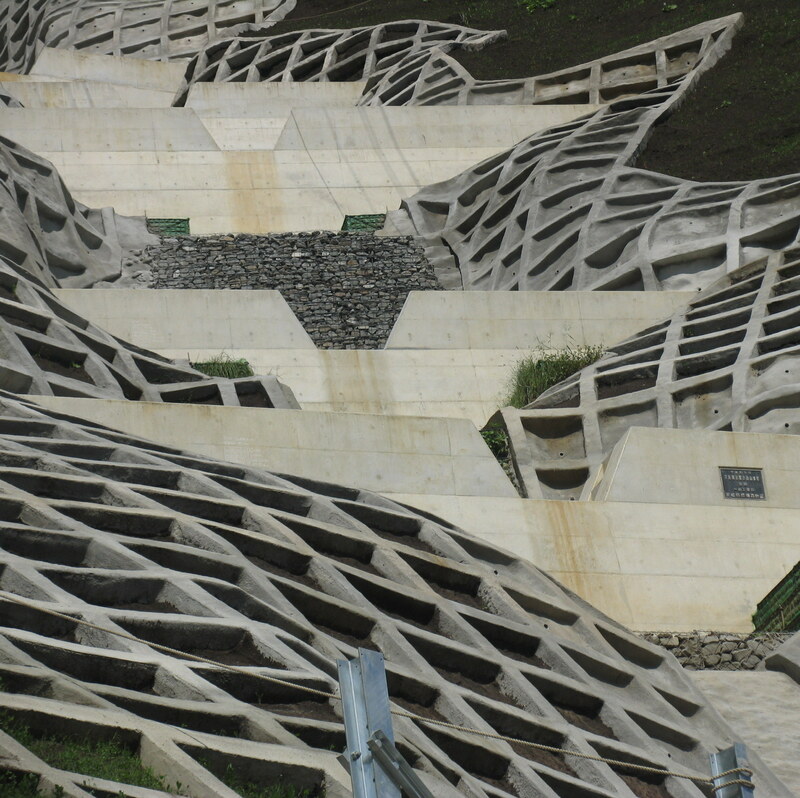 The planned activities relate to risk reduction of water-related disasters due to floods and accompanying erosion phenomena. The problem has contemporary relevance in Slovenia and elsewhere in the world. 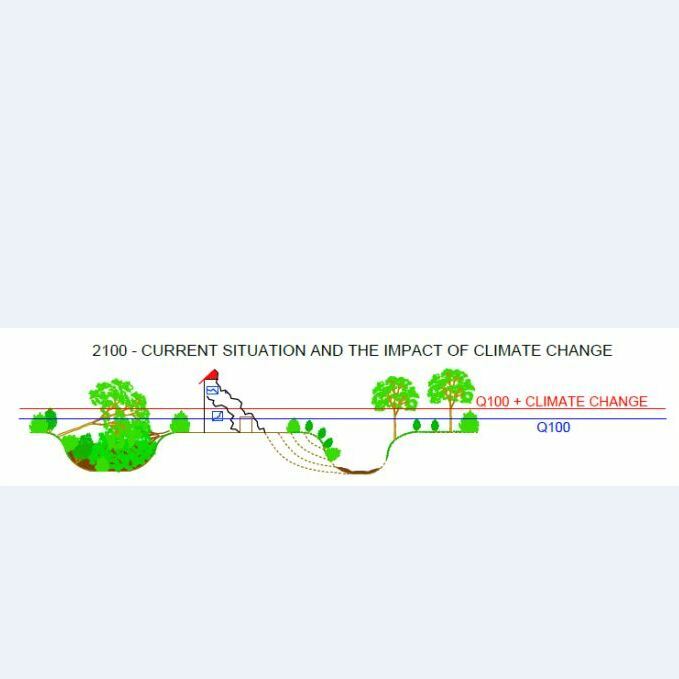 Today, we mostly encounter the impacts of: climate change and anthropogenic actions as a response to hazards and the changed way of our life, subject to cultural and developmental diversity related to the society’s sensitivity, and development of new technologies and risk reduction actions. Through an integrated approach to research and doctoral study programmes we will develop new solutions suitable for local natural and cultural conditions.